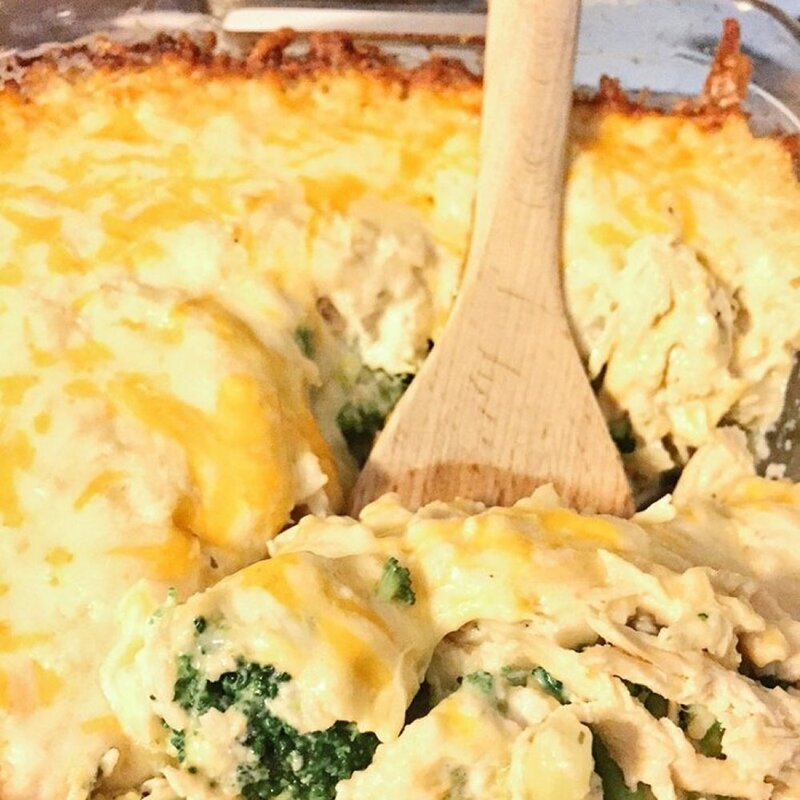 This chicken and broccoli casserole is my 13-year-old son's favorite dish and the one he requests for every one of his birthdays. 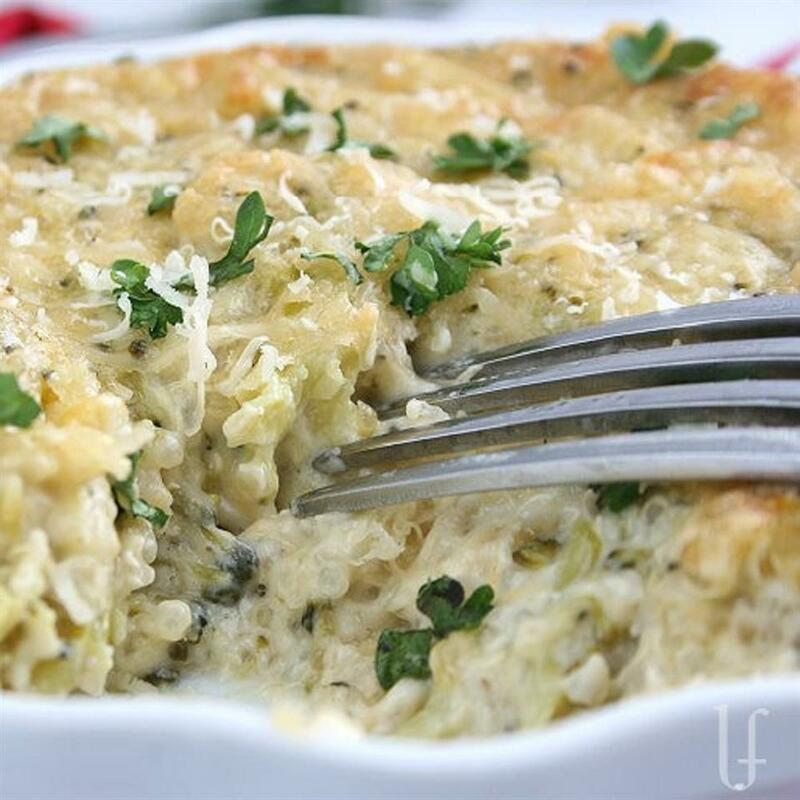 It is very good and combines the creamy texture of the cheese sauce with the crunchy texture of the corn flakes. 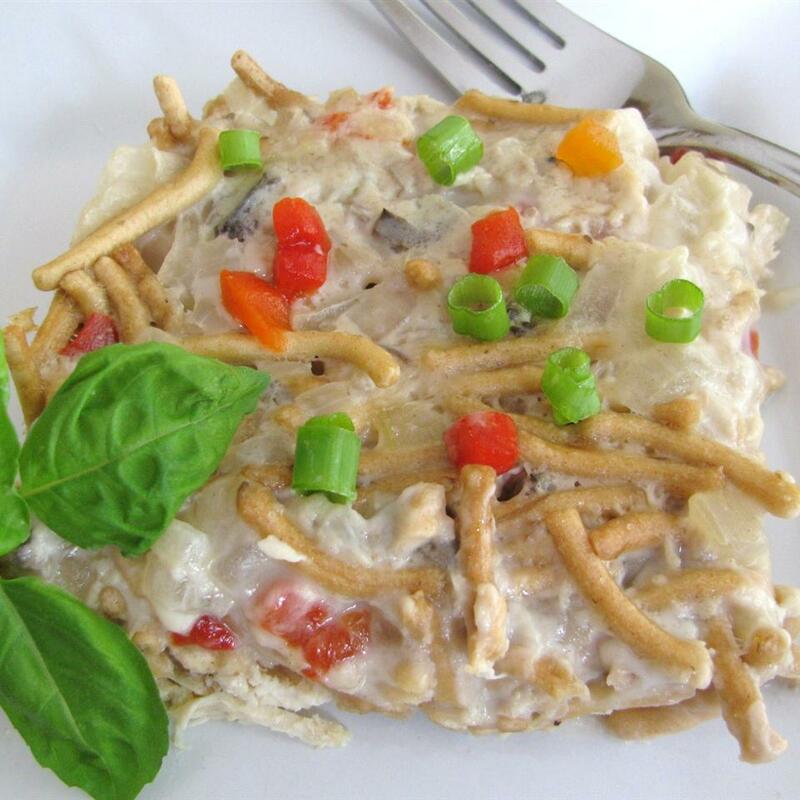 It is a standby meal and easy to make, freeze, and bake at a later date. You can freeze it up to 6 months. If frozen, bake uncovered for 1 hour. Preheat oven to 350 degrees F (175 degrees C). Spray a 9x13-inch baking dish with cooking spray. 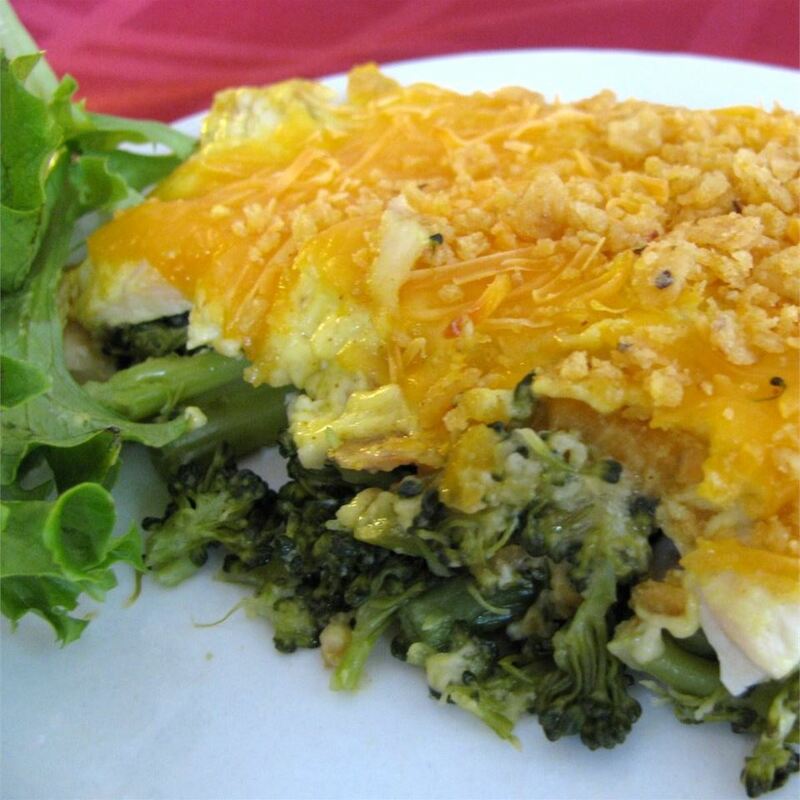 Place broccoli into a microwave-safe dish with a lid, pour in a small amount of water, cover, and cook on high in microwave until broccoli is steaming and bright green, 2 to 3 minutes. 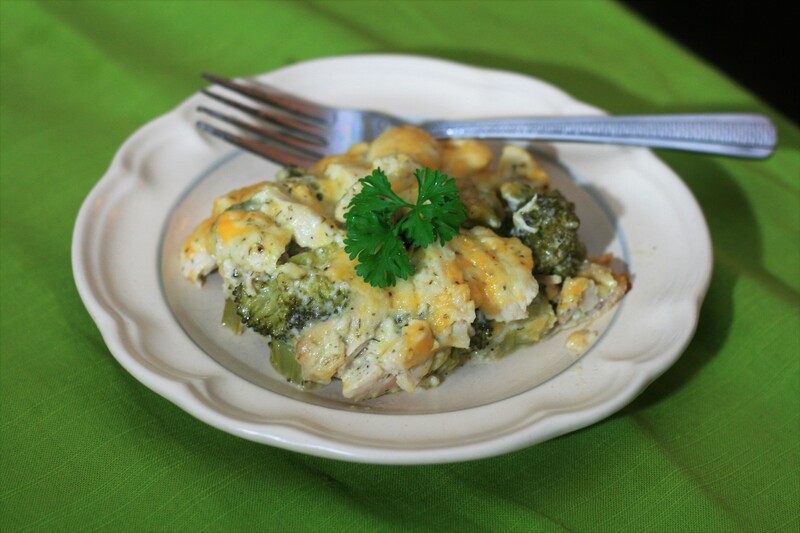 Carefully remove lid and spread broccoli into the bottom of the prepared baking dish. 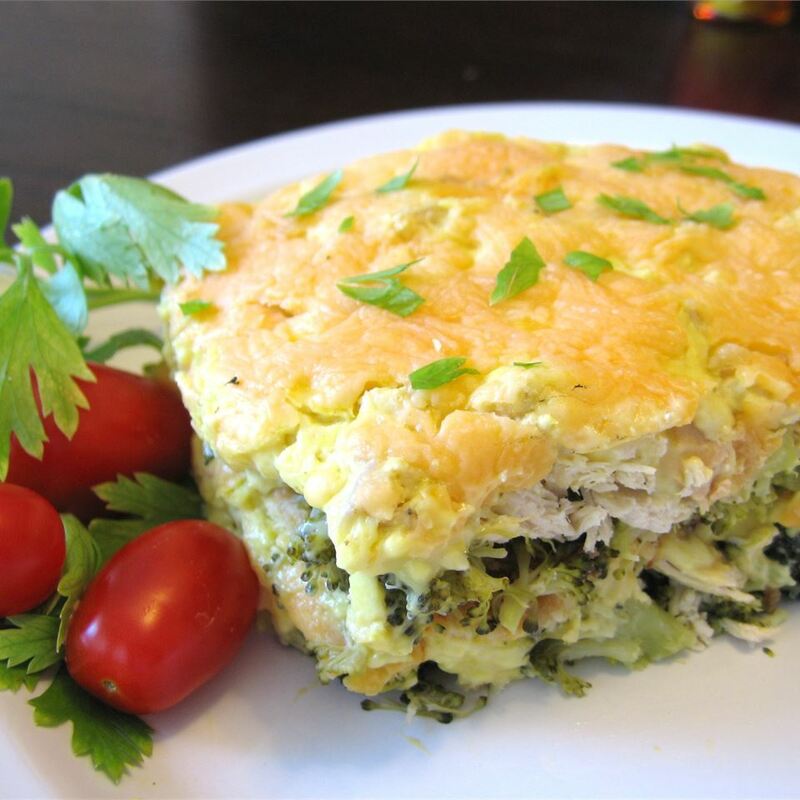 Spread cooked chicken in a layer over the broccoli. 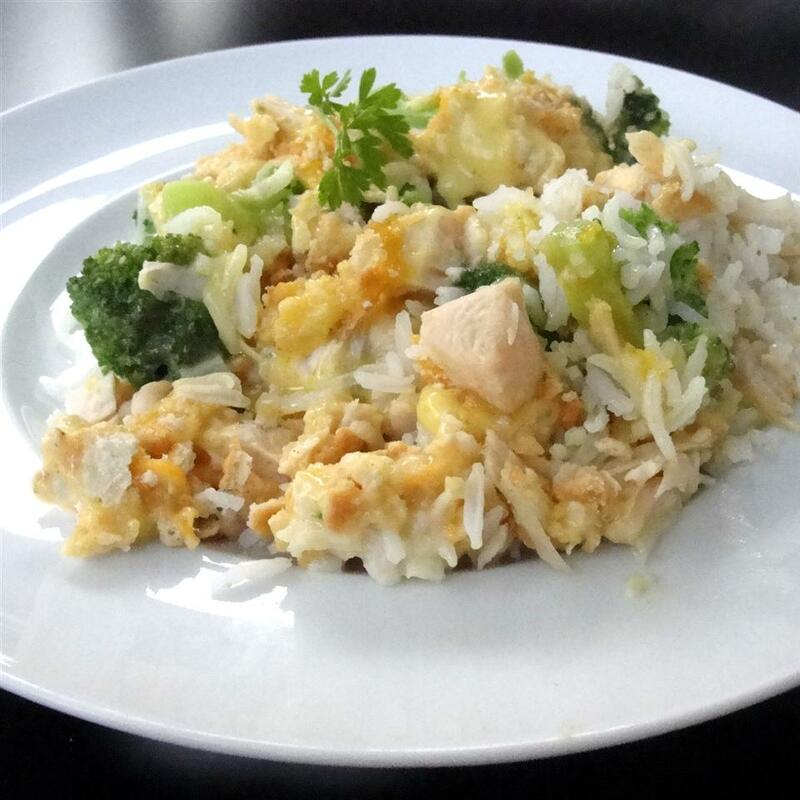 Whisk cream of chicken soup, mayonnaise, lemon juice, curry powder, salt, and black pepper in a bowl and pour sauce over the chicken and broccoli. 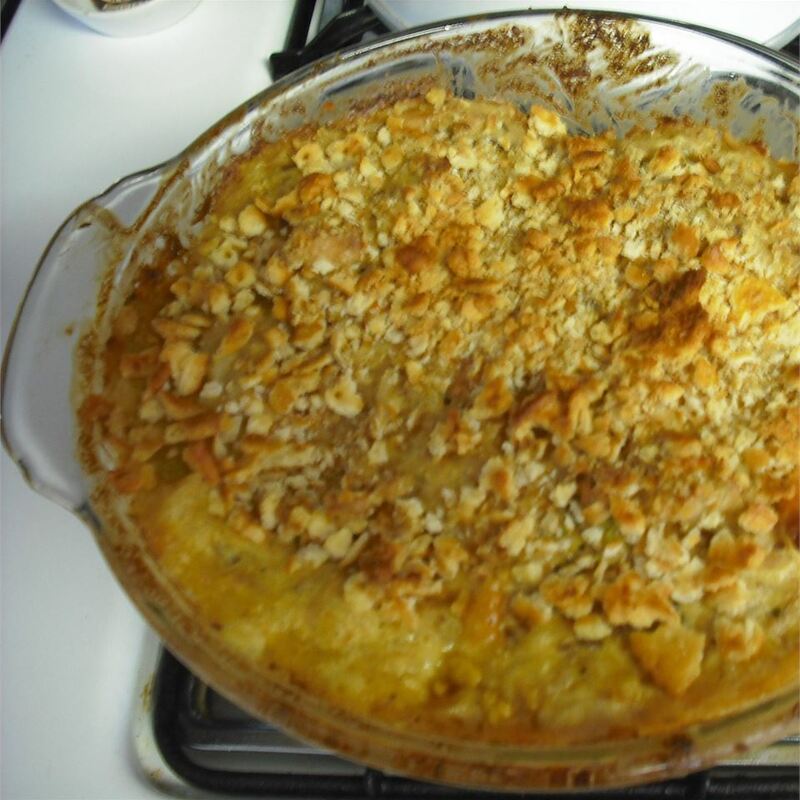 Spread the Cheddar cheese over the sauce and sprinkle casserole with corn flake crumbs and almonds. 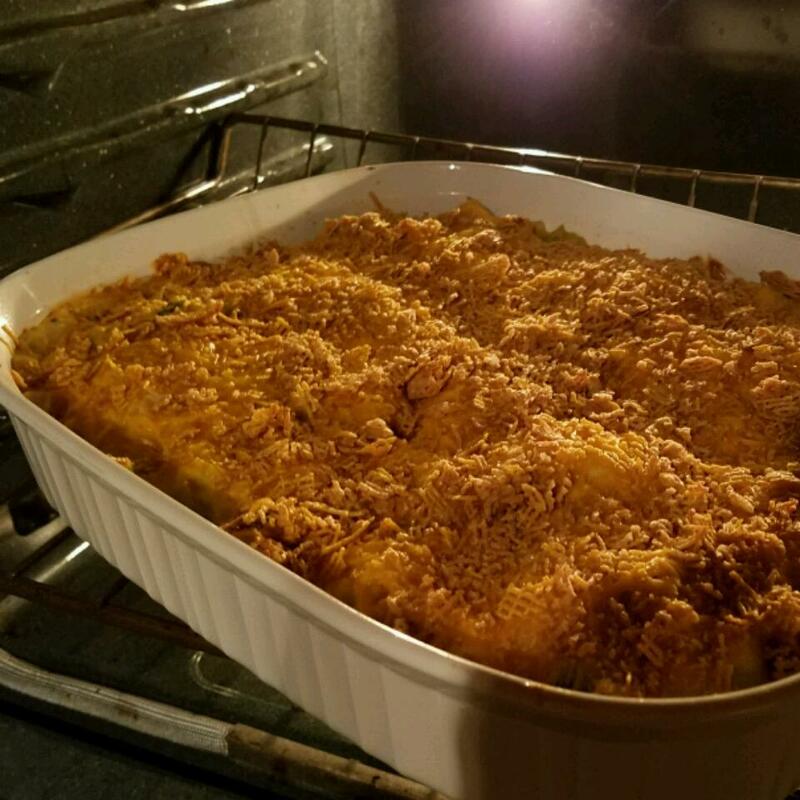 Bake uncovered in the preheated oven until the casserole is bubbling, the cheese has melted, and the crumb topping is browned, about 30 minutes. 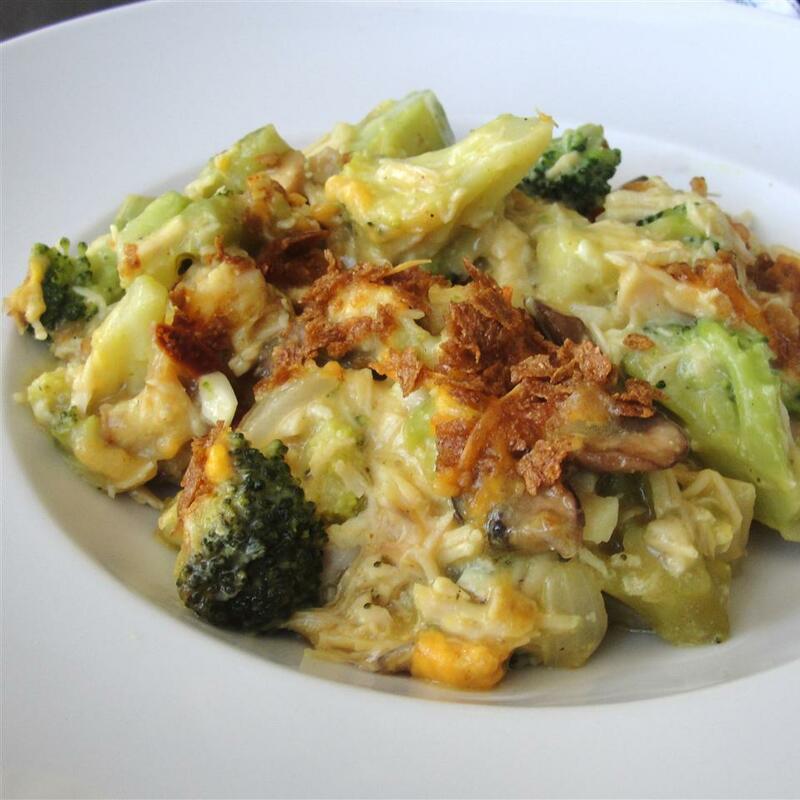 Do yourself a flavor and lighten this dish up by substituting 1 cup of Plain non-fat Yoghurt for the cup of Mayo! I&apos;m never going back to the mayo again! Add salt to taste after if you prefer however I assure you the taste of this dish will not be altered! 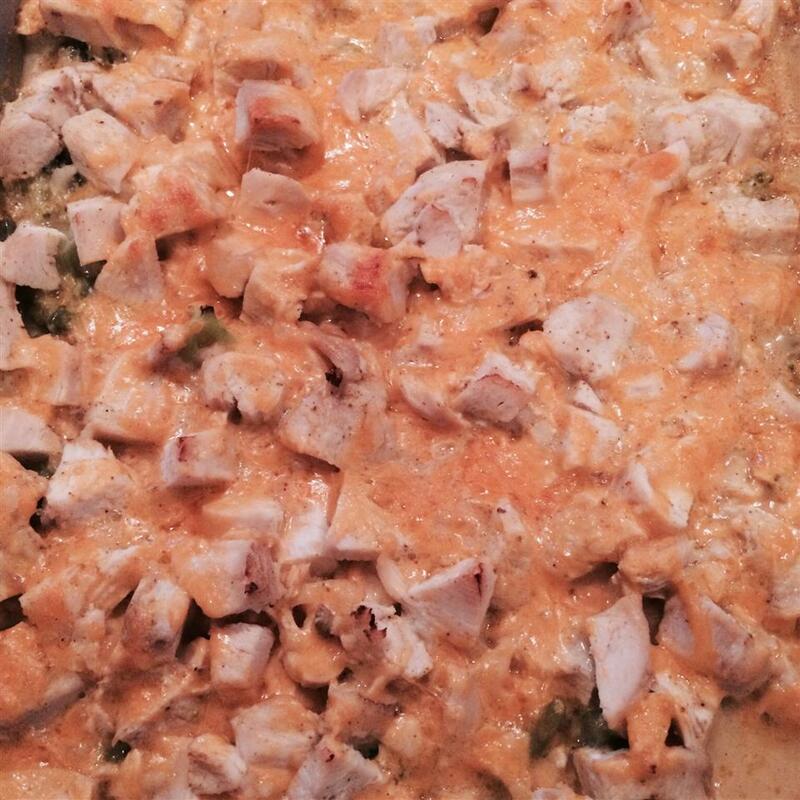 Mom made this recipe at least twice a month for my entire teenage life. 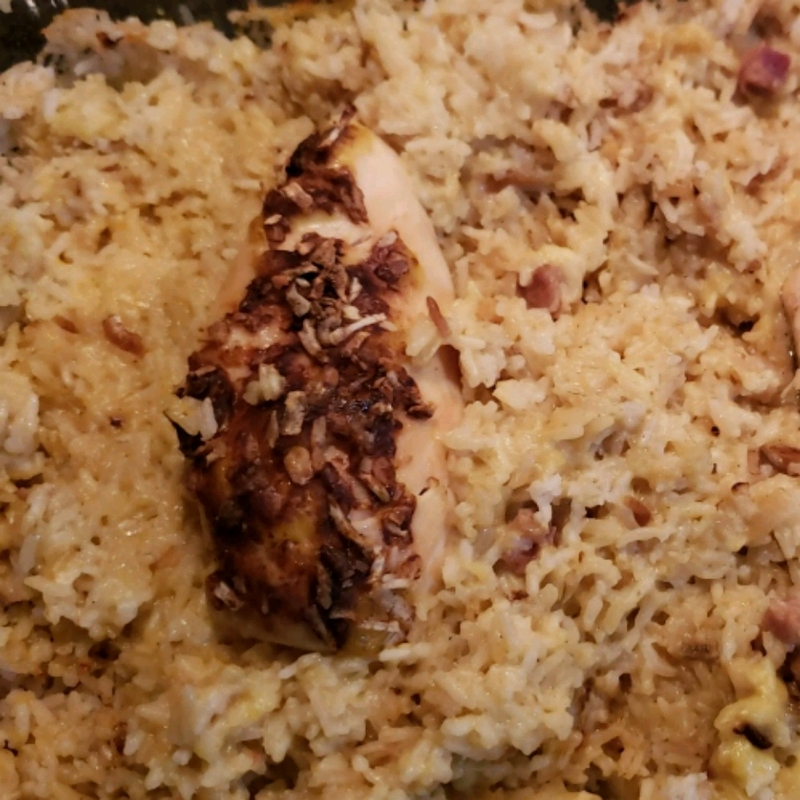 With that said I feel I have earned the ability to comment on and tweak this recipe...(A single working mother mom disliked food prep and simply didn&apos;t have the time to cook extravagant meals for four kids). 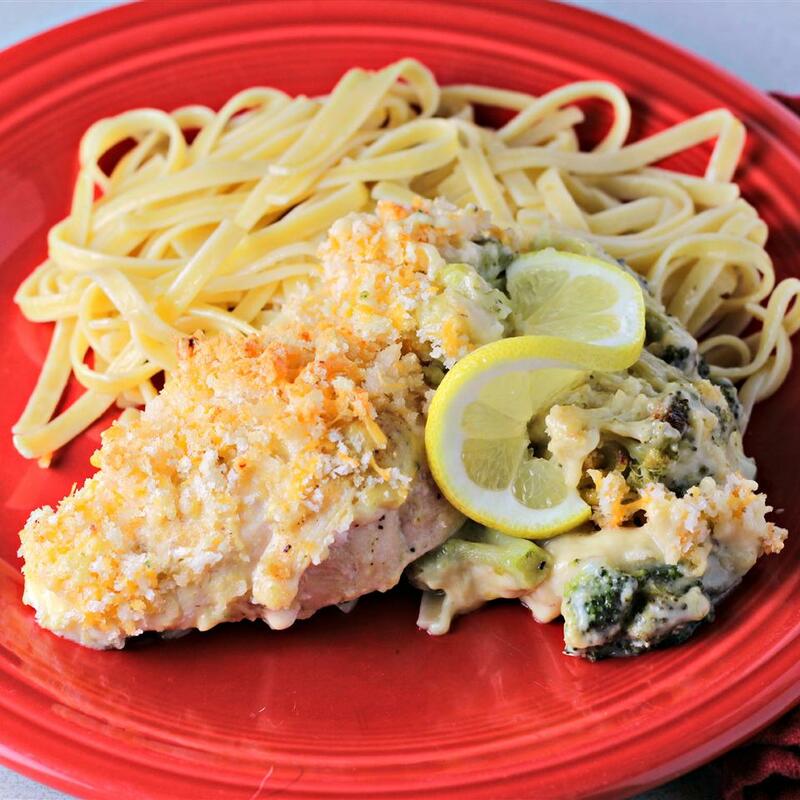 She would make this recipe with frozen broccoli and diced chicken breast.) Please note raw chicken adds substantial cooking time. I remember this dish with its over abundance of fat laden mayo feeling too heavy. I also recently tried lightening this recipe with lite mayo instead and still it tasted too heavy. Made it to the directions. Too "rich". Too "lemony" almost like the curry is added to cover the flavour of the left overs that were used to create this dish initially. Just throw it all in cleanout the fridge oh and the cereal that&apos;s gone stale... what?!! Not tasty. 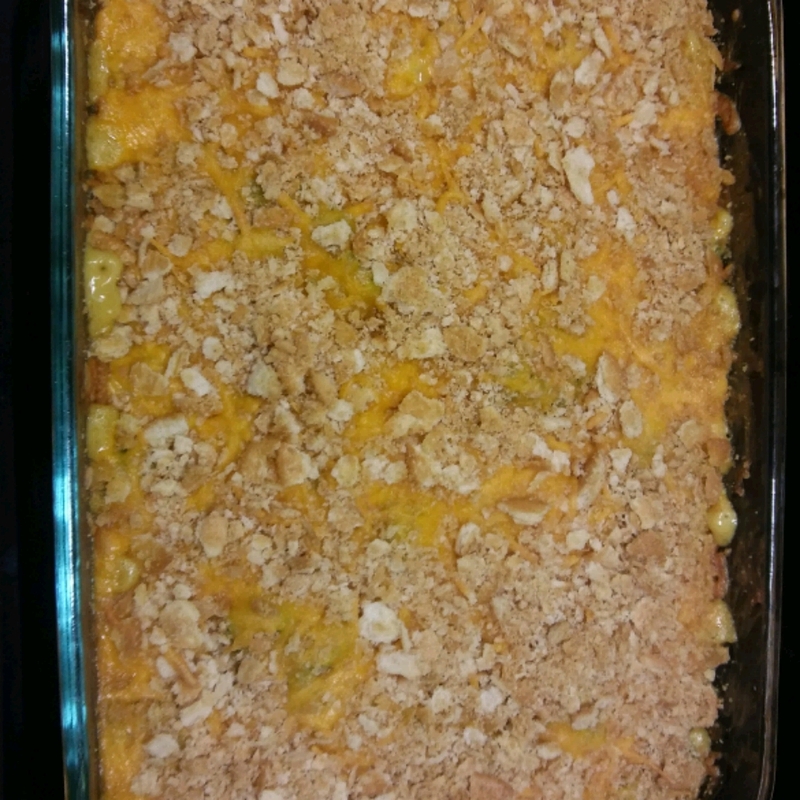 This was a great recipe!!! 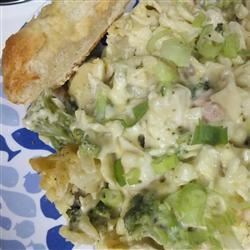 I added cooked penne noodles with the broccoli and chicken in a bowl and poured that as the bottom layer. 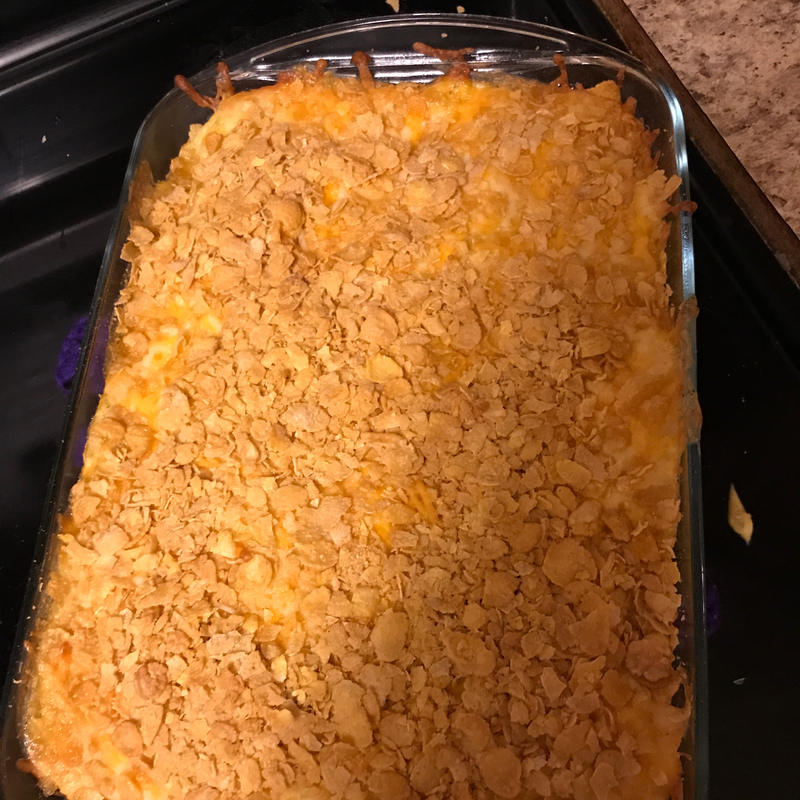 Then added real bacon bits on top of the cheese (I used more cheese then suggested because I love cheese) with the crushed corn flakes on top which added a ton of flavor. I will definitally be making this again!!! 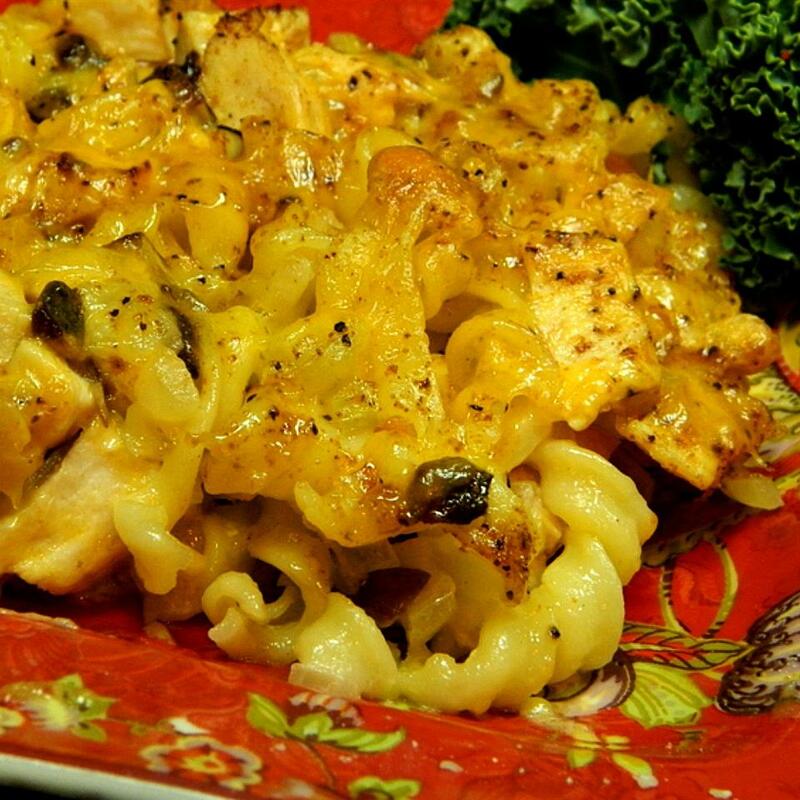 Curried Chicken & Broccoli Casserole Haiku: "Bit too lemony. And saw no need for &apos;layers.&apos; Just moosh together." 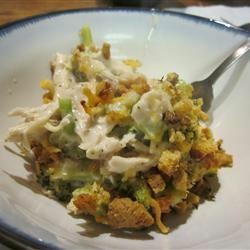 Not sure what the point was of layering broccoli then chicken then the soup/mayo mixture so I just mixed them together. We also thought that 1/4 c. of lemon juice was too much. 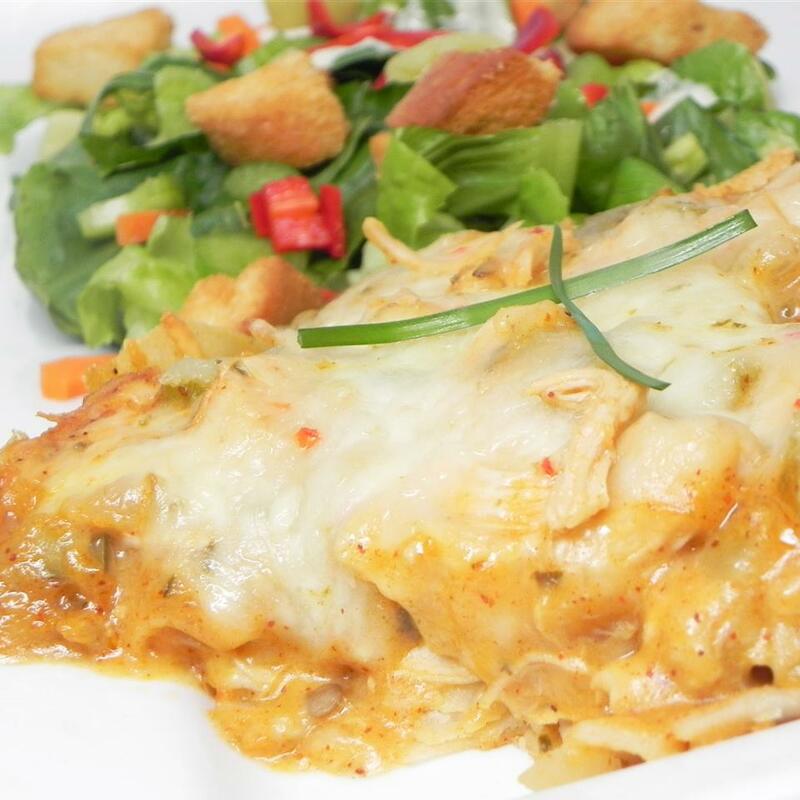 AR&apos;s "Chicken LaPaloma" is very similar to this and I think I like it better b/c it has less lemon juice. The curry is the real stand-out here; it&apos;s unlikely that I&apos;ll ever make a chick/brocc casserole w/o it. 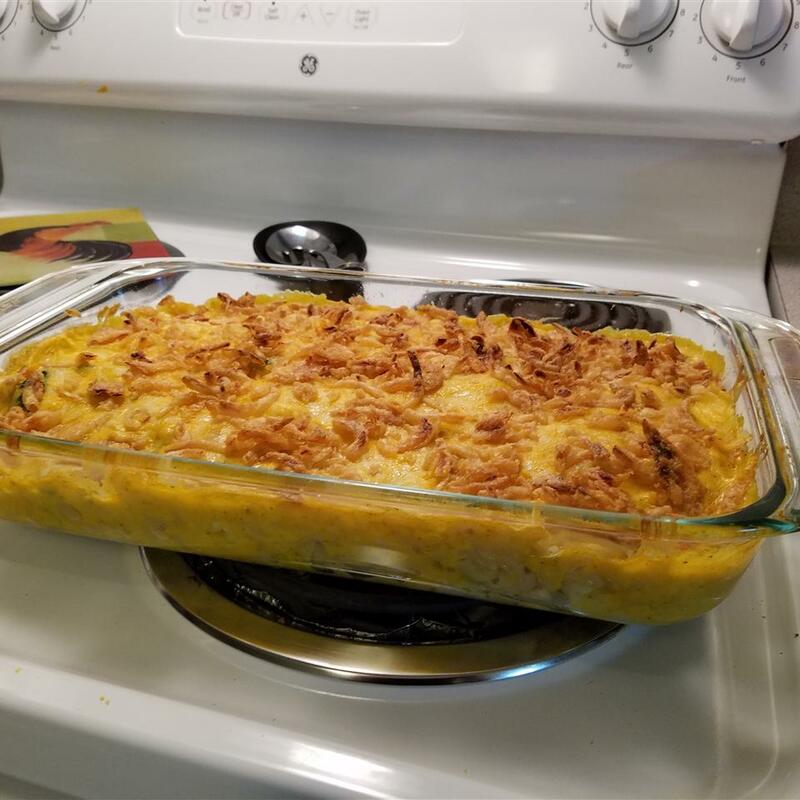 Oh the only thing that I changed was topping half of it w/ French-fried onions (my daughter&apos;s fave casserole topper) and the other half w/ bran flakes that I&apos;d mixed w/ a little melted butter as I find corn flakes too sweet for some reason. My family liked this one (except for the super picky eater who doesn&apos;t like anything made with cream soups). I found it to be a little too lemon-y from the juice. And I should have drained the broccoli better as it ended up being a little runny in the bottom. Next time I&apos;ll cut down the lemon juice by half and then I think the flavour balance would work better for me. 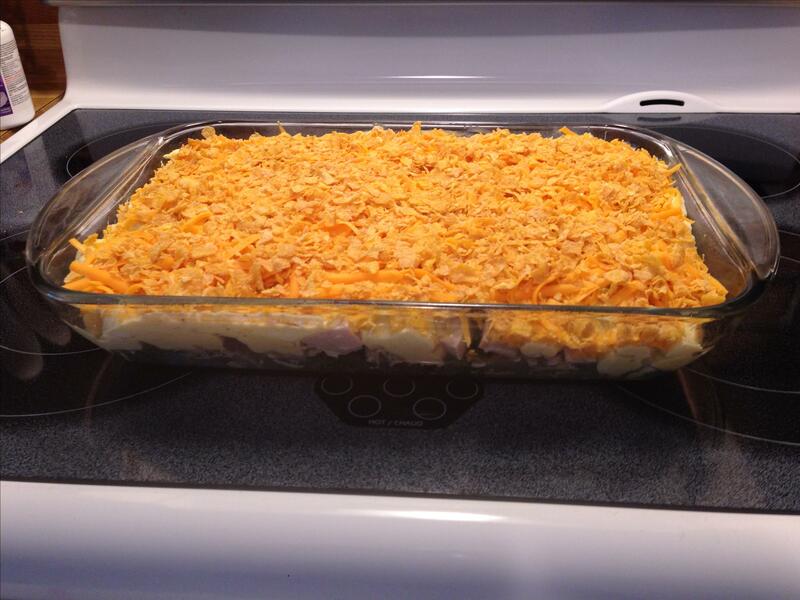 This is almost the exact recipe I grew up eating (and I was also known to request it for my birthdays!) Precooked rotisserie chickens weren&apos;t at every grocery when I was little. My mom always just cooked boneless tenders or breasts then cubed. As a super lazy grownup cook I buy precooked frozen chicken breast cubes and use frozen broccoli florets. The one thing I&apos;ve done differently over the years is to increase the amount of curry powder. I&apos;m up to about 2 tablespoons but I really love curry. Don&apos;t tinker with the lemon juice! I&apos;ve left it out by mistake and tried extra "just to see". The first had no zip and the second was awful. 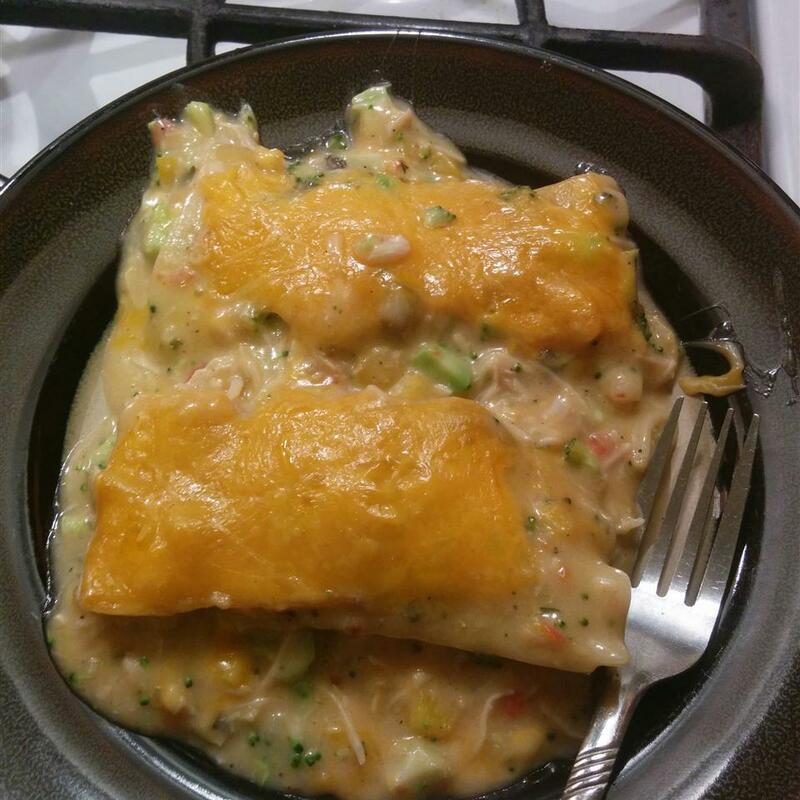 I have also had good success freezing just add the corn flakes after it comes out of the freezer to keep them from getting too soggy. Crushed corn Chex works great too. My family likes it with rice. Worth making enough to have leftovers! 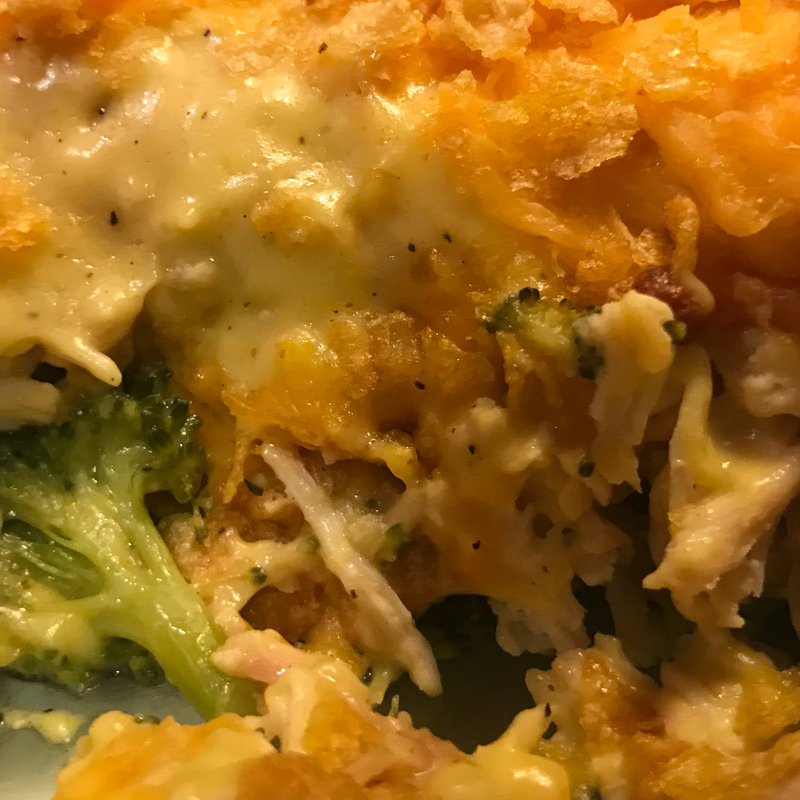 Haven&apos;t made it yet but other than using a rotisserre chicken fresh broccoli and curry powder it&apos;s like a favorite of my family for many years called "Chicken Divan" from a BH&G casserole cookbook SO it&apos;s got to be delicious because we like Spice Islands curry powder too. 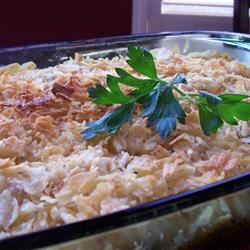 By the way I usually use leftover turkey (I freeze the dark meat we don&apos;t eat along with white meat sliced/cubed/bits and pieces--doesn&apos;t matter it&apos;s good for so many recipes. Going to make this one ASAP. Thanks for the hint about making up ahead and freezing for when you need a quick meal. I line my baking dish so after it is frozen I can lift it out of the pan--freeing it for other dishes. Very good! I didn&apos;t have corn flakes so used corn chips and it worked just fine. Also added corn. 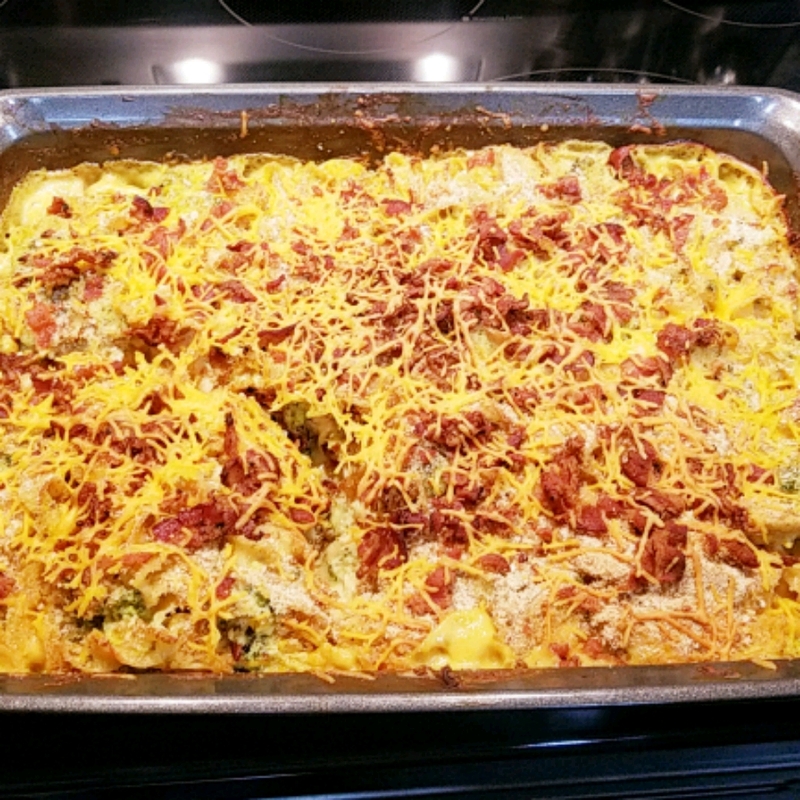 The family approved and said i should make it again. This was ok for a week night meal. I read the previous comments and put just over half of the amount of lemon juice in and it was still pretty lemony. I also used sour cream instead of mayo to lighten it up. Over all it is decent and has a lot of potential. I cooked some bacon and cut it up and put on top towards the end of the baking time. You can do a lot with this which is a pretty good start. this is good instead of lemon juice I use a teaspoon of mustard. I also serve it with rice. 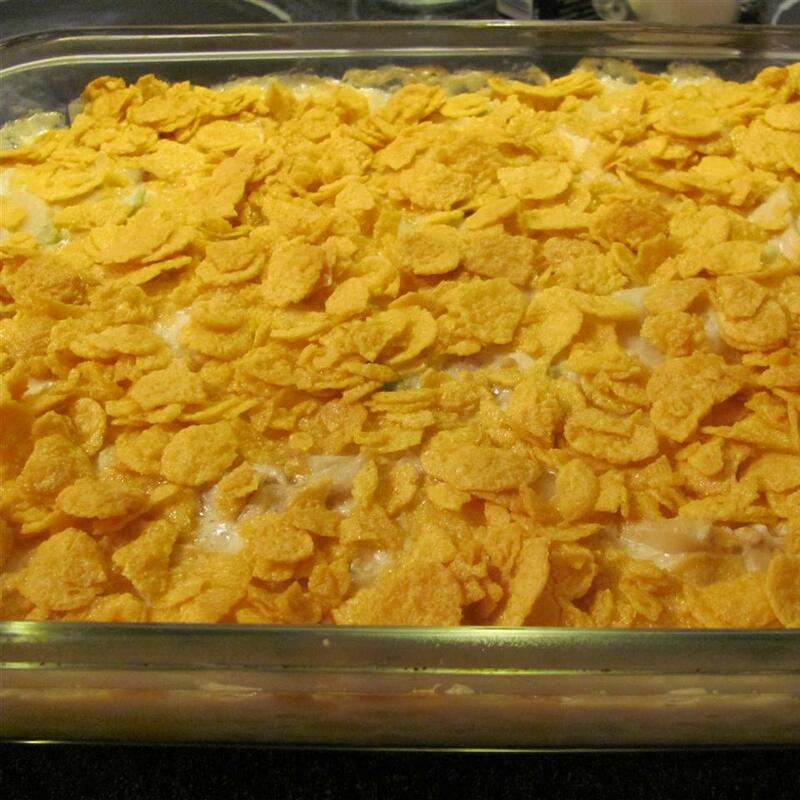 I really like it with cornflakes. 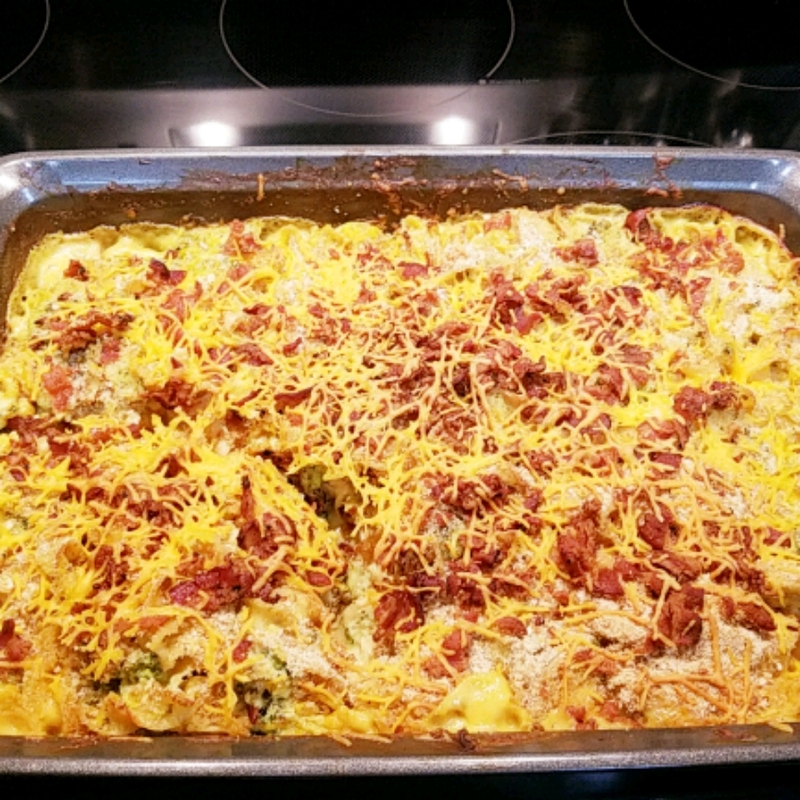 I used to top it with crushed crackers or bread crumbs but cornflakes is much better.Also i have left the chicken out before and added extra veggies. Mushrooms are especially good.